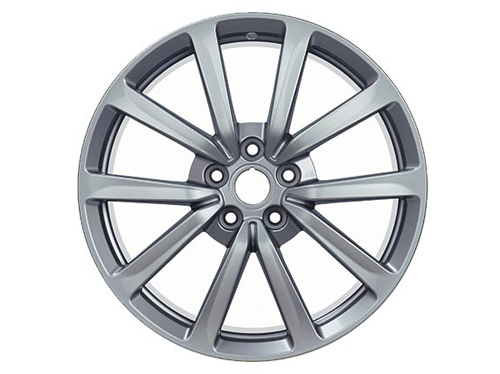 Additionally, we carry Lifestyle and Vehicle accessories from each of our Manufacturers. If we don't have it in stock, we can have the item here in just a few days. 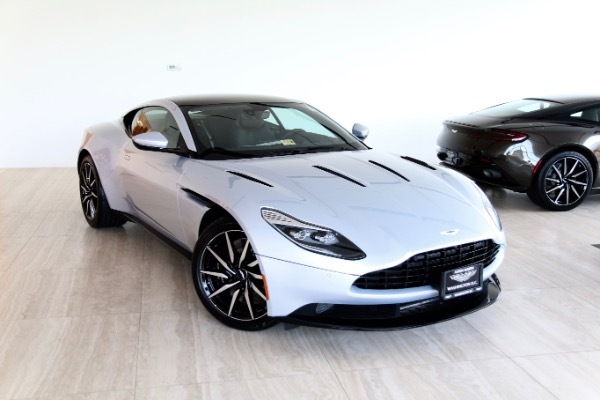 ASTON MARTIN DB11 V12 COUPE LEASE EXCLUDES ALL STATE AND FEDERAL TAXES, REGISTRATION, LICENSING, STATE SPECIFIC LEASE FEES, $795 ALLY FINANCIAL SERVICES ACQUISITION FEE, $795 PROCESSING FEE AND $1,500 SMART SMART LEASE. 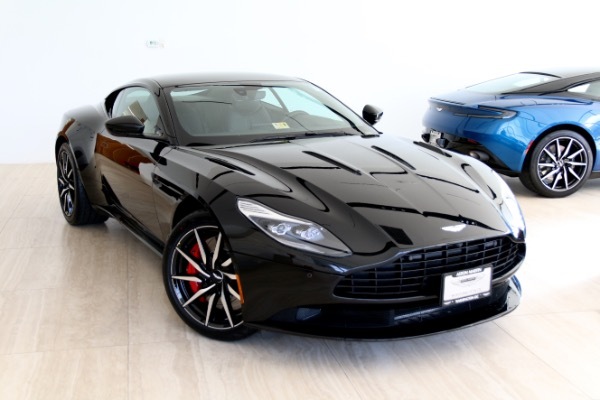 LEASED BASED ON MSRP OF $259,497 AND GUARANTEED ENDING RESIDUAL OF [$166,078] [STOCK: 8N03356]. PAYMENTS BASED ON 36 MONTH CLOSE ENDED LEASE TO HIGHLY QUALIFIED BUYERS WITH ALLY FINANCIAL SERVICES [TIER S/A]. 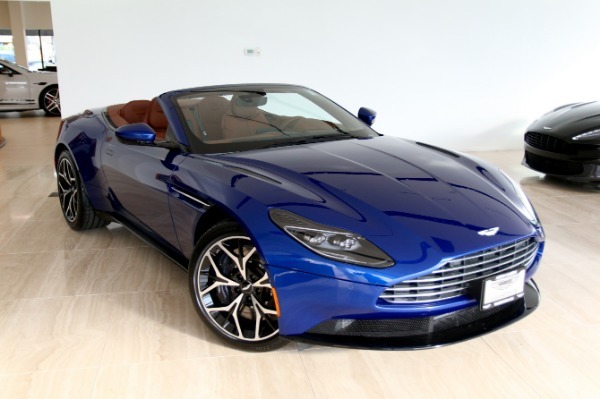 LEASE INCLUDES 7,500 TOTAL MILES, EXCESS AT $1.00 PER MILE THEREAFTER. RESIDENCY RESTRICTIONS MAY APPLY. CLIENT RESPONSIBLE FOR ALL STATE AND FEDERAL TAXES, REGISTRATION, LICENSING, STATE SPECIFIC LEASE FEES, EXCESS WEAR / TEAR / MILEAGE / INSURANCE. $15,000 CAP COST REDUCTION DOWN PAYMENT DUE AT SIGNING PLUS FIRST PAYMENT. NOT RESPONSIBLE FOR ERRORS, OMISSIONS AND PRICE CHANGES. MUST TAKE DELIVERY BEFORE APRIL 30TH, 2019. 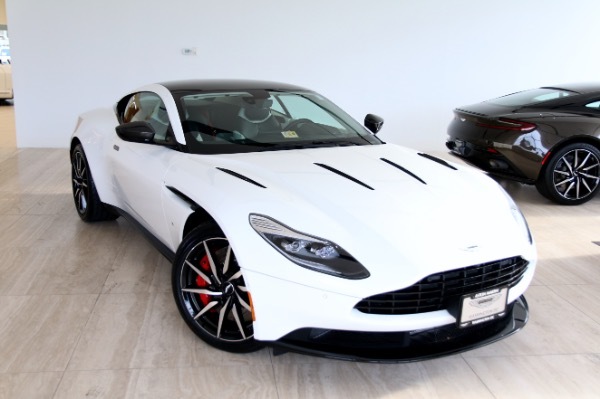 ASTON MARTIN DB11 V12 COUPE LEASE EXCLUDES ALL STATE AND FEDERAL TAXES, REGISTRATION, LICENSING, STATE SPECIFIC LEASE FEES, $795 ALLY FINANCIAL SERVICES ACQUISITION FEE, $795 PROCESSING FEE AND $1,500 SMART SMART LEASE. LEASED BASED ON MSRP OF $252,066 AND GUARANTEED ENDING RESIDUAL OF [$161,321] [STOCK: 8NL03115]. PAYMENTS BASED ON 36 MONTH CLOSE ENDED LEASE TO HIGHLY QUALIFIED BUYERS WITH ALLY FINANCIAL SERVICES [TIER S/A]. 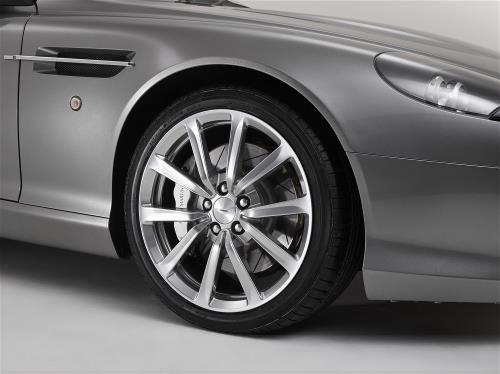 LEASE INCLUDES 7,500 TOTAL MILES, EXCESS AT $1.00 PER MILE THEREAFTER. RESIDENCY RESTRICTIONS MAY APPLY. CLIENT RESPONSIBLE FOR ALL STATE AND FEDERAL TAXES, REGISTRATION, LICENSING, STATE SPECIFIC LEASE FEES, EXCESS WEAR / TEAR / MILEAGE / INSURANCE. $15,000 CAP COST REDUCTION DOWN PAYMENT DUE AT SIGNING PLUS FIRST PAYMENT. NOT RESPONSIBLE FOR ERRORS, OMISSIONS AND PRICE CHANGES. MUST TAKE DELIVERY BEFORE APRIL 30TH, 2019.